Growth rates are tricky things, especially when the dynamics behind an upward sloping line are constantly changing. 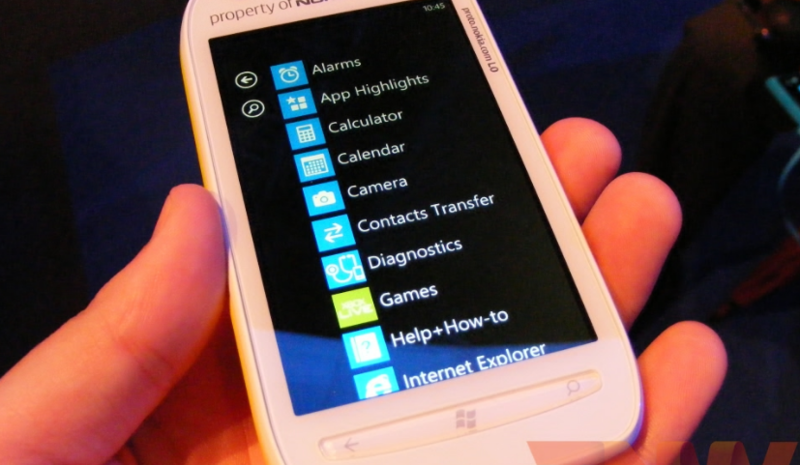 Before applications that ran on the ‘Mango’ edition of the Windows Phone firmware were allowed, there was a slowdown in app submittals; people were simply waiting. Also, as perhaps expected, many developers scrambled to get their applications under development out for the holidays, when new phone users would be perusing and picking up apps willy-nilly. That pent up momentum and the drive for new submissions has pushed the Windows Phone Marketplace over the 50,000 mark as of today, a date that is earlier than what was previously anticipated. It’s also a darn good sign that even with slow sales plaguing the phone line, Microsoft has continued to run its developer outreach activities as before, which is to say successfully. According to WinRumors, application submittal has indeed acccelerated: “17,276 [apps] were added in the last 90 days and 8,010 [apps] were added in the last 30 days.” I would expect that the submission numbers soften over the next few months as developers catch their breath, and wait to see what sort of sales bump they can expect from the holiday handset sales cycle. We’ve been harping for so long on the importance of the last few weeks of Windows Phone handset sales that we took the time yesterday to write a post about how we are tracking its numbers, as we lack any hard figures from Microsoft itself. The apps are there, but are the buyers?